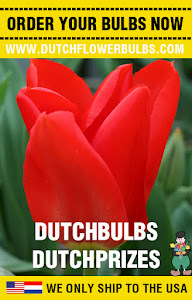 Dutch Flower Bulbs: Happy New Year! Did you just had the worst year ever ? Or did you had a good year? 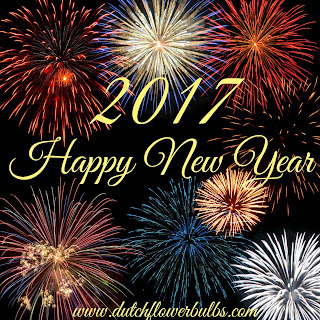 No matter how hard or good your 2016 was, 2017 is a fresh new start for everyone. Make it a good one. 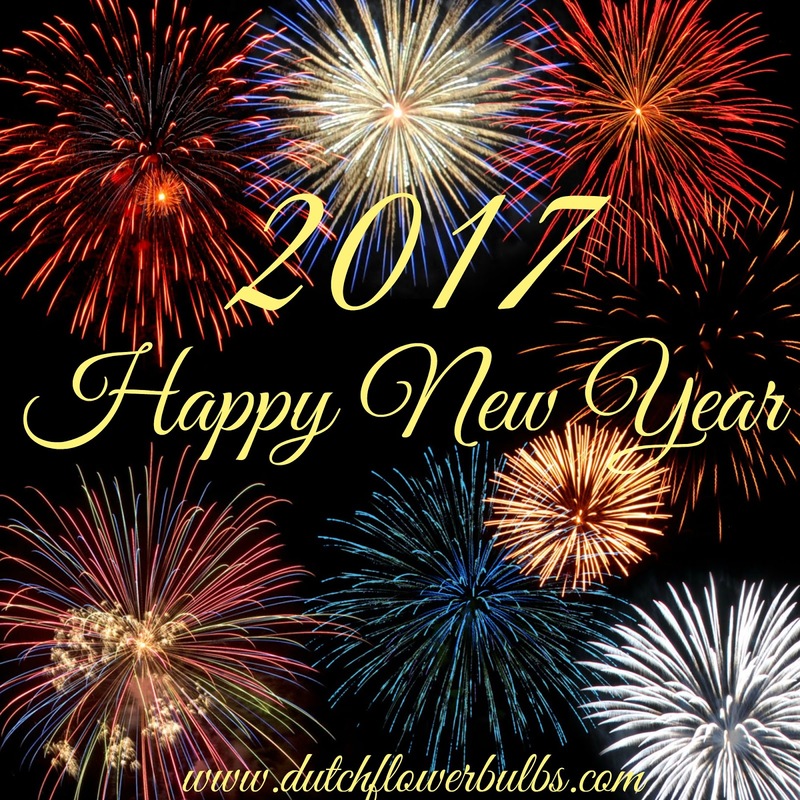 We at Dutchflowerbulbs.com wishing you a great 2017! P.s. Spring bulbs are available for pre-order!